The purpose of this website is to help facilitate communication between the groups of District 8 and, most importantly, between the AA community and the alcoholic. For state-wide AA info, please go to the Area website. 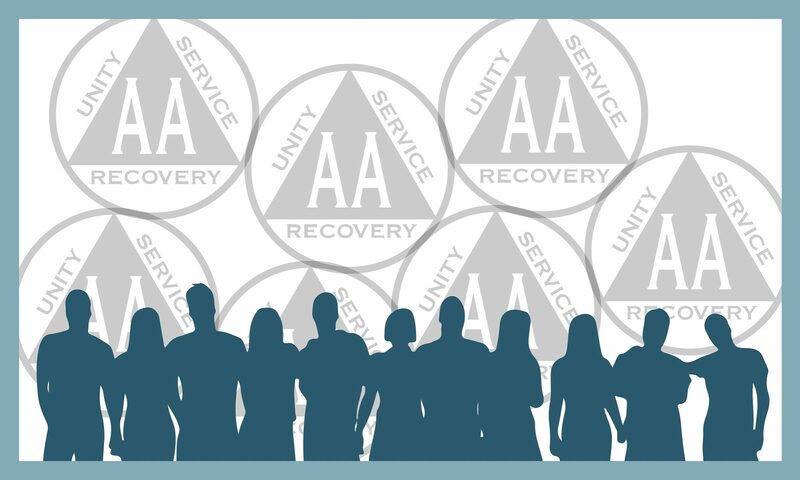 For information on AA as a whole, please visit the AAWS website. Links to these sites are located on the sidebar.